2018 saw the hottest UK summer since the 1970s, so it’s hardly surprising that there was a healthy increase in ‘staycations’ as demand increased for UK travel. British tourism is currently booming. It is the fastest growing industry in the country, with predictions suggesting that by 2025 the industry will be worth £257bn. 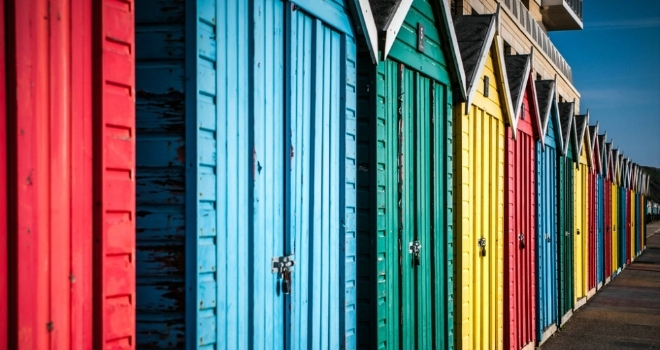 Holiday lettings agency, Mulberry Cottages, saw a rise in bookings during the warm weather, with figures showing that by summer 2018, Mulberry Cottages were ahead on bookings for summer 2019 by 25 per cent year-on-year. The heatwave this summer triggered a big increase in shorter notice bookings for us. If we have a sunny Friday, we know that online bookings will increase and the phones are going to ring much more than on a wet Friday because people will spontaneously decide to go away. The last minute market, however, tend to go for the smaller properties as it’s much more difficult to get a group of people together to go away last-minute. Mulberry Cottages has seen an increase of 33% in international guests and we are predicting that the numbers of international guests staying in holiday cottages is going to see double digit growth in 2019. Could property MOTs be the next logical step for the PRS?